You have solved a clinical or administrative problem. Your program or product or protocol has been successfully implemented in your office or clinic. 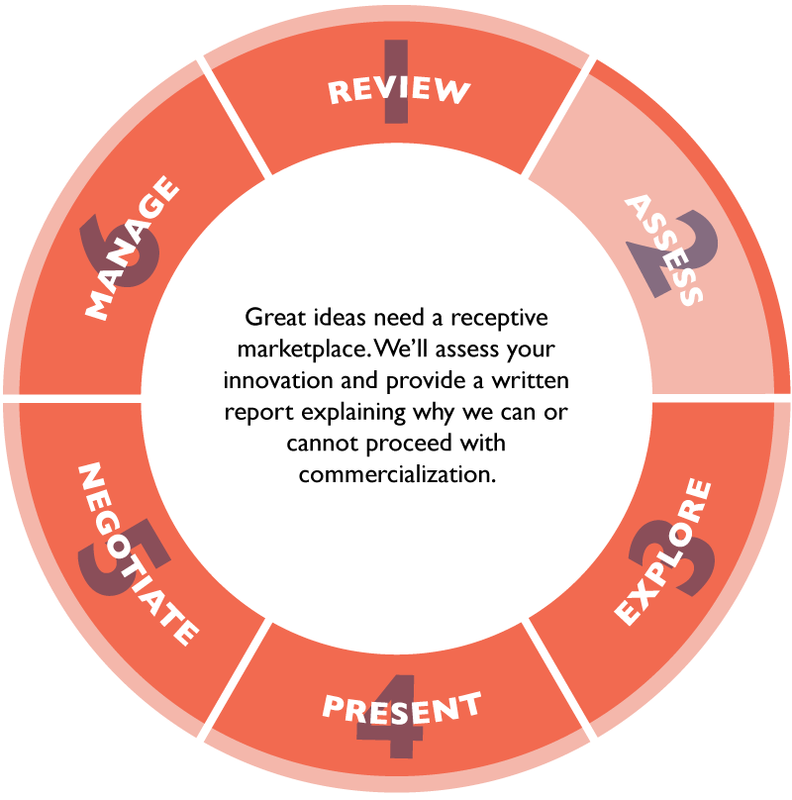 This may be the right time to turn your innovation into a health care solution to improve clinical practice, advance patient safety, increase the quality of care and improve administrative processes. 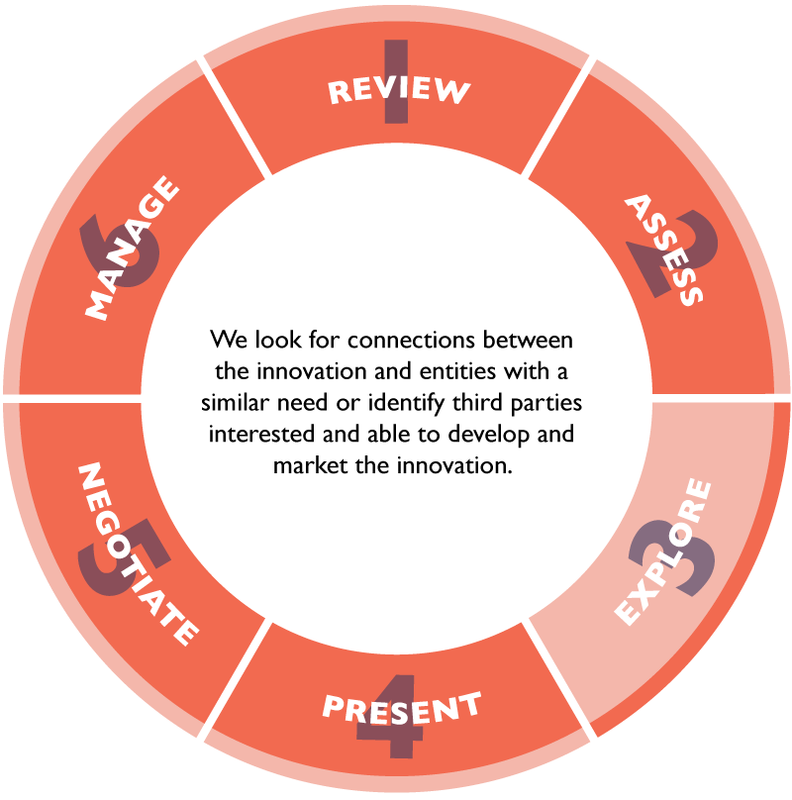 Our team will assess the market viability of your evidence-based innovation. 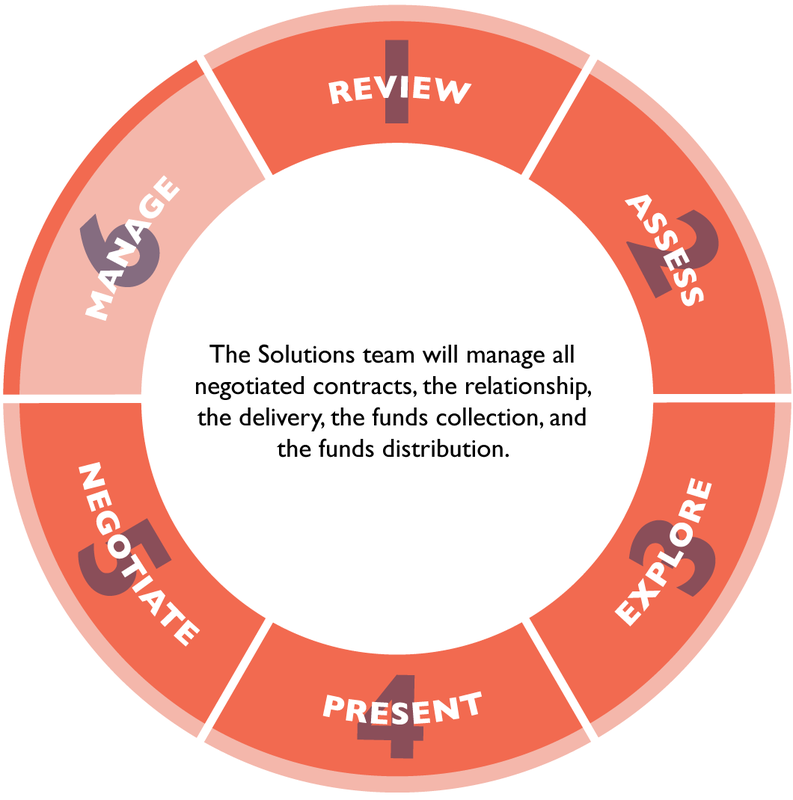 We will work with you to bring your innovation to the employer and health care marketplace. 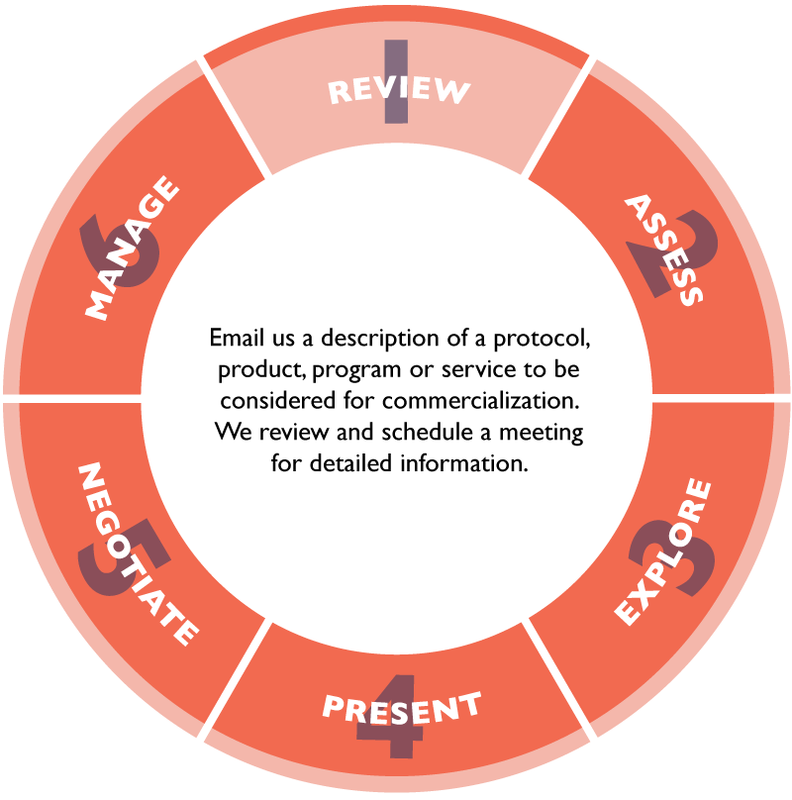 Take a spin around our process wheel to learn more about how we can help you share your knowledge with the world. And read how your colleagues are working together with industry to help solve the major health care problems facing employers today. Dr. Paul Auwaerter is a professor of medicine at the Johns Hopkins University School of Medicine. His areas of clinical expertise include Lyme disease, Epstein-Barr virus and fever of unknown origin. 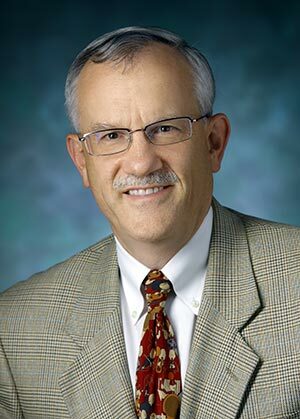 Dr. Auwaerter serves as the clinical director of the Division of Infectious Diseases. He is also the director of the Fisher Center for Environmental Infectious Diseases and the chief medical officer of the Point of Care-Information Technology (POC-IT) Center, home of the POC-IT Guides. He earned his M.D. from the Columbia University College of Physicians and Surgeons. His research interests include tick-borne diseases and point of care information technology. 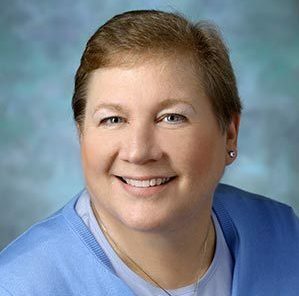 Dr. Auwaerter serves on the Clinical Compensation Subcommittee for the Johns Hopkins Department of Medicine. He was recognized with a Healthnetworks Service Excellence Award in 2014. He is a member of the American Society of Microbiology and the Infectious Diseases Society of America. Lillie Shockney is a registered nurse at Johns Hopkins. And she is a two-time breast cancer survivor. For more than two decades Lillie has worked tirelessly to improve the care of breast cancer patients around the world. She’s a highly sought after public speaker on the subject of breast cancer and has written 16 books and more than 300 articles on this subject. Lillie recognized that a substantial problem for those dealing with cancer is how to continue to function and be productive at work while they are battling their disease. Her Solution: A program called Work Stride: Managing Cancer at Work™, a low-cost, high impact employee benefit program. It utilizes an oncology nurse navigator and a vibrant web portal that enables companies to support their employees by helping them understand and manage their cancer and their treatment. The program also provides employees with information about cancer prevention and how to recognize the early warning signs. Larry Appel is recognized nationally for a truly illustrious and pioneering work designing and implementing clinical trials whose outcomes move the needle on health care issues like hypertension, diabetes, and nutritional supplements. 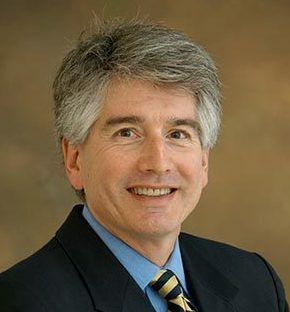 In 2011, Dr. Appel and his colleagues at the Johns Hopkins University schools of medicine and public health completed a clinical trial that demonstrated that telephone coaching and online resources worked as well as in-person counseling to reduce by least 5 percent participants’ body weight, which they kept off for two years. The results, published in the New England Journal of Medicine, were considered a breakthrough in the effort to make an impact on the national epidemic of obesity. 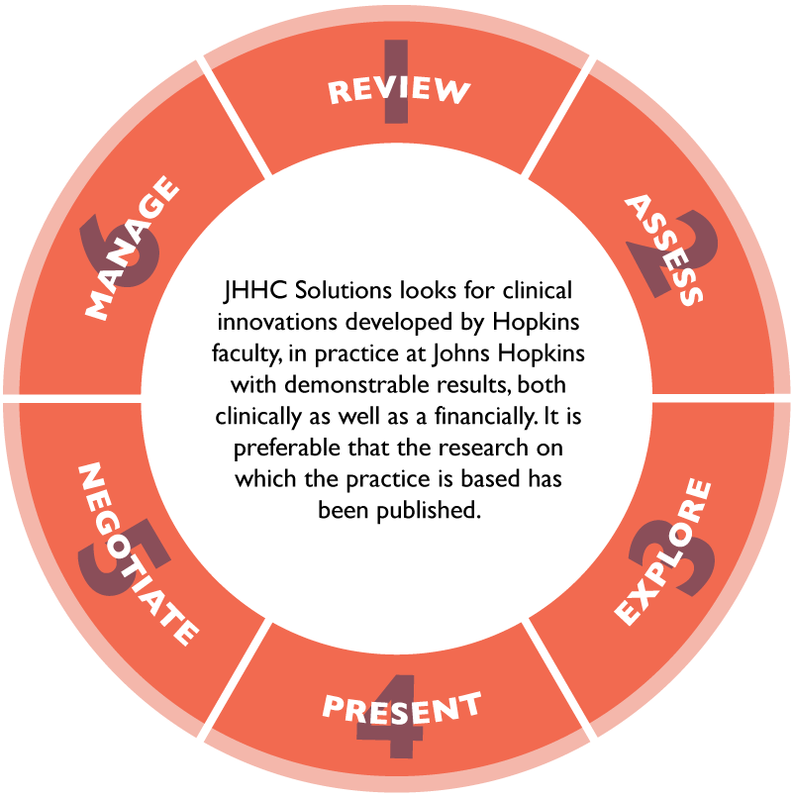 Their Solution: After the trial, Dr. Appel and the Johns Hopkins HealthCare Solutions team worked with industry partner Healthways to commercialize the trial protocol into an international weight management program called Innergy®. 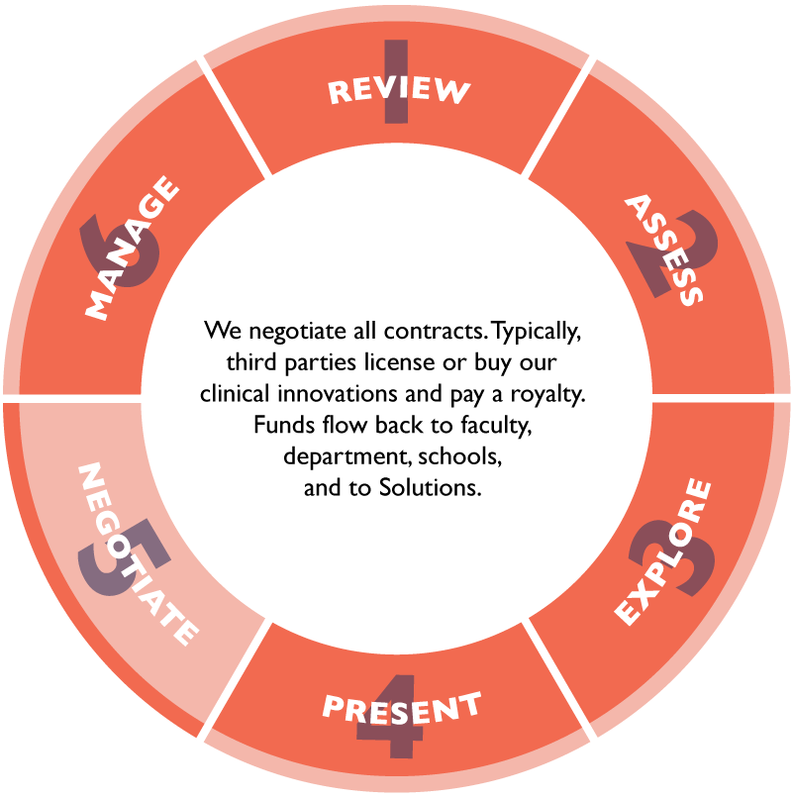 Not only is this academic/industry collaboration bringing an innovative program to the employer marketplace—including Johns Hopkins—it also is, advancing the institution’s goals of translating research. Bruce Leff, MD is working to solve the critical problem of how to deliver the highest quality of health care to a rapidly growing population of aging, chronically ill people without spending billions of dollars constructing new hospital buildings. His Solution: Enhanced, evidence-based use of patients’ homes. Dr. Leff is a leading researcher in and advocate for the hospital-at-home movement including Guided Care®. Hospital at Home® is in practice at numerous sites throughout the country. Health systems, home care providers and managed care programs are adopting the program as a cost-effective way to treat acutely ill older adults, while improving patient safety and satisfaction. Let’s talk about how we can connect you to the marketplace. 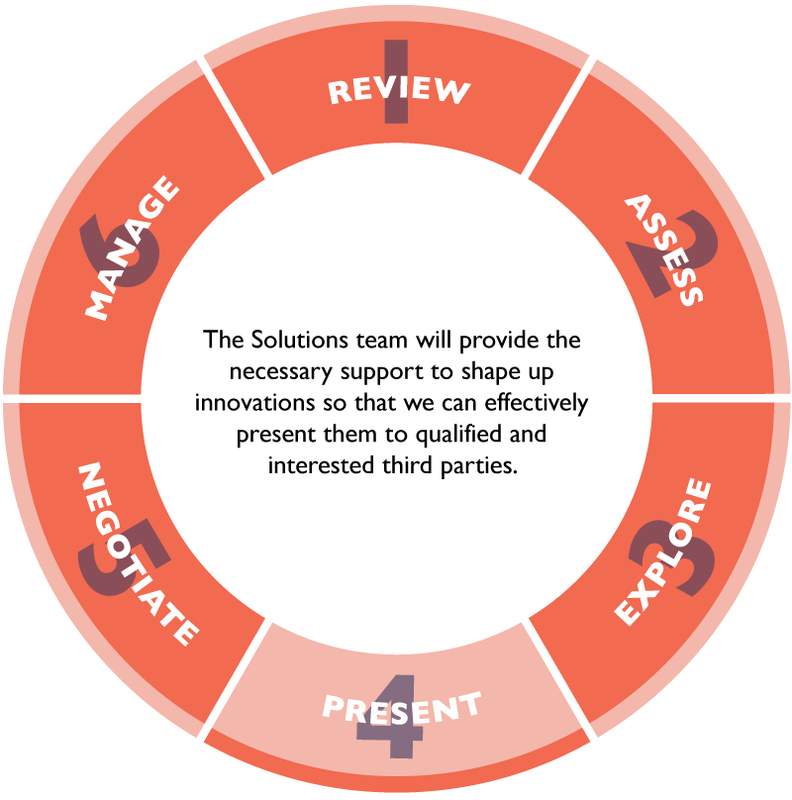 A Solutions expert will contact you promptly to begin the conversation.